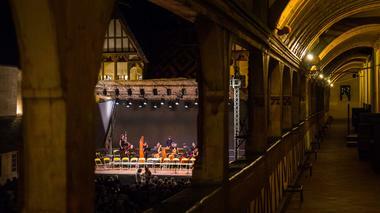 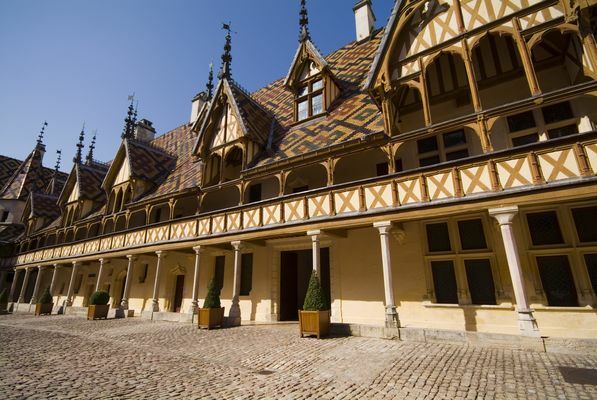 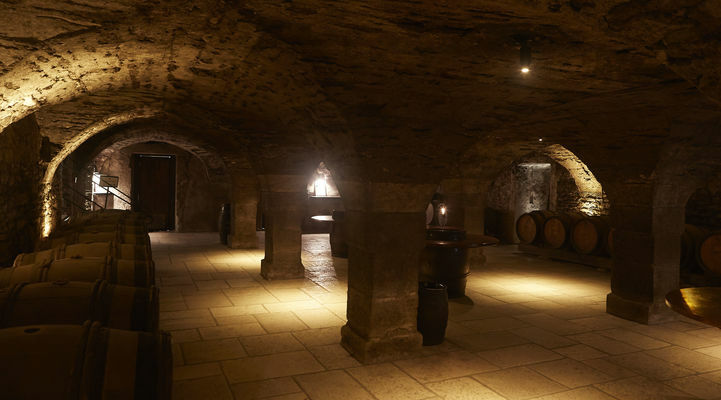 Every summer, for more than 35 years, during 3 weekends in July, Burgundy's wine capital resonates with operas, oratorios and recitals of Baroque music. walk to the concert that will take place outdoors in the courtyard of the Hospices or in the Notre Dame Basilica. 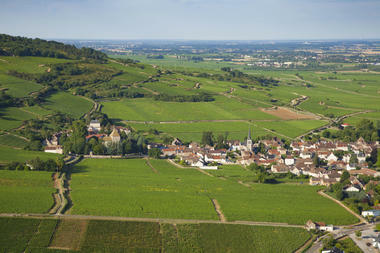 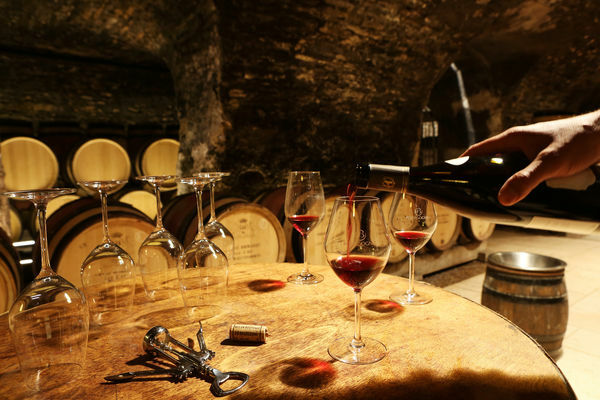 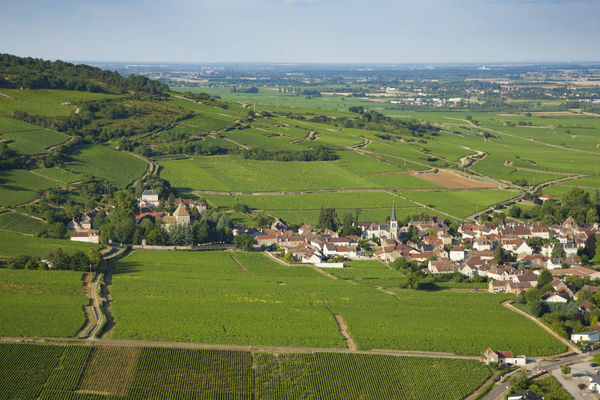 After breakfast, we organise an unforgettable experience for you to enjoy in the heart of Burgundy's wine culture.